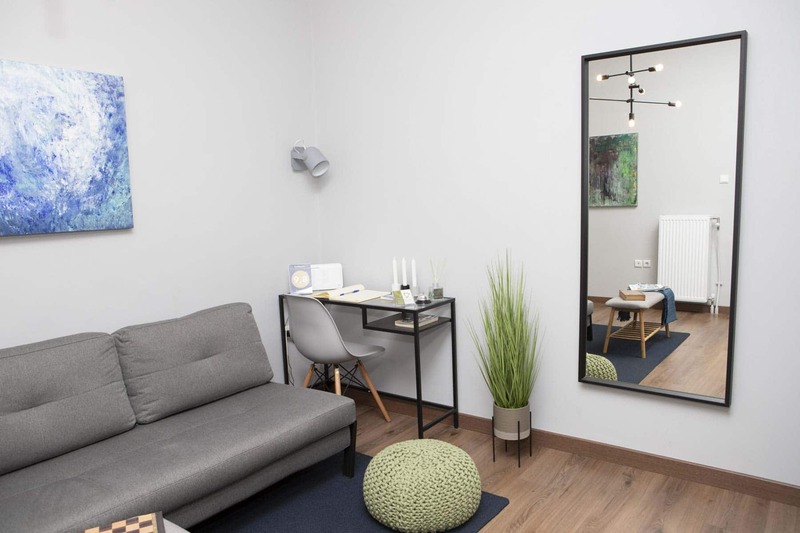 Armoniko is a complex consisting of two recently renovated, elegant, cozy and sophisticated apartments in Ano Petralona close to the center of Athens.Tastefully and carefully designed for those who seek relaxation. Fully furnished and equipped with all facilities. Simone had been a fantastic host from start to finish. Shortly after booking he had messaged me to introduce himself and to ensure I had his contact available to answer any questions we had prior to our trip. At arrival into Athens our flight had been delayed and he had proactively maintained contact with me throughout to coordinate our late check in and provided us with some late night restaurant recommendations in the neighbourhood. 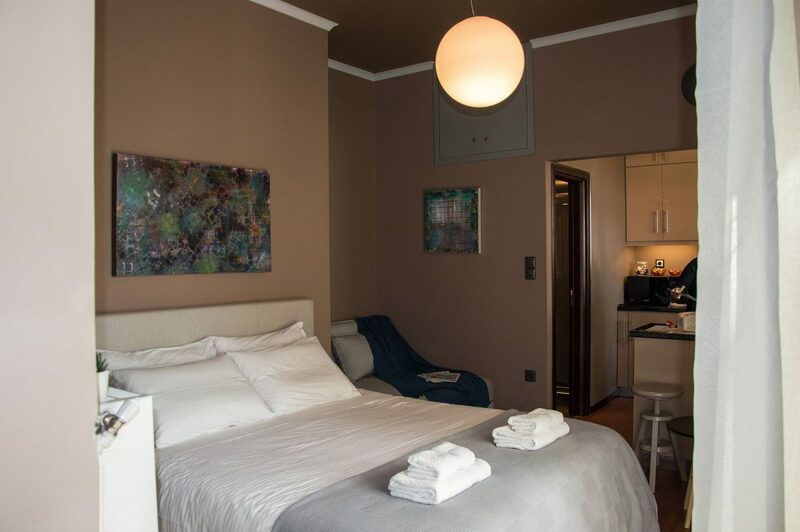 At the apartment everything was newly renovated and the amenities have been fully stocked. The photos are exactly as presented and we definitely appreciated the air conditioning in the bedroom! It was a big pleasure to stay in Armoniko! It has great location really close to many historical places and restaurants with fantastic greek cuisine with good prices. Simone is a great host. He greeted us very warmly, was waiting for us in the apartment and gave a lot of very helpful tips. During our stay we felt really comfortable and for sure it was his merit. 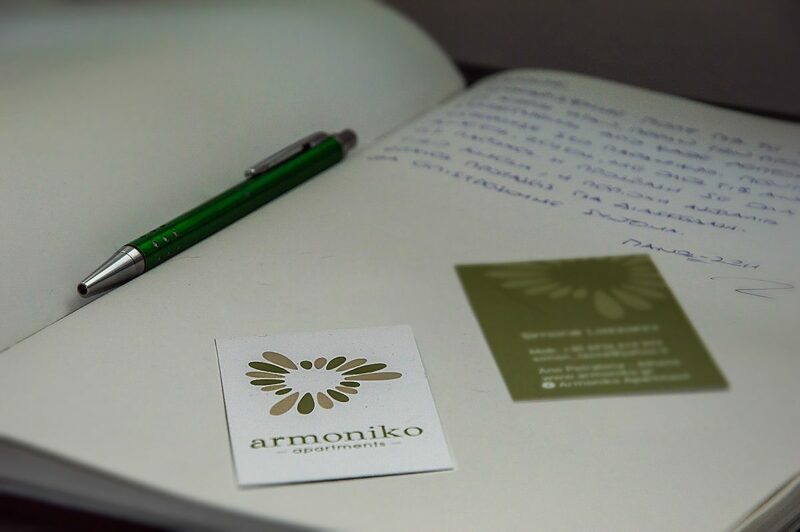 We really recommend to chose Armoniko for the stay in Athens! 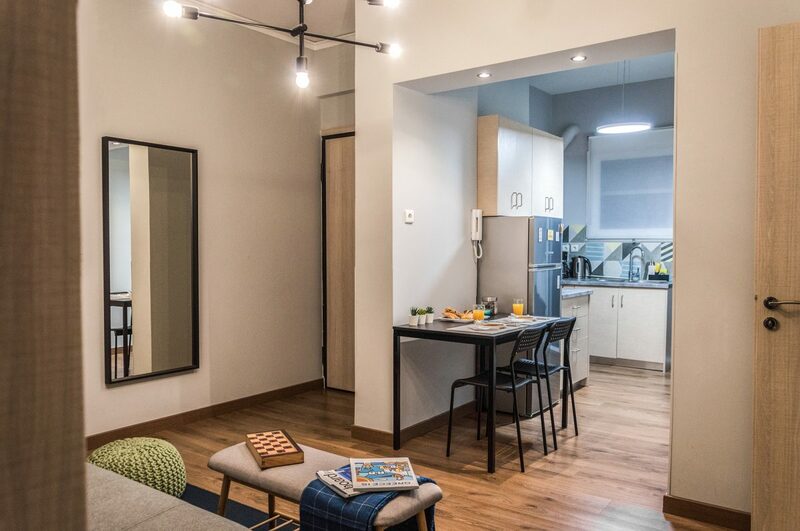 Fantastic location in the heart of Athens & walking distance to ancient city & Acropolis, clean, warm, immaculate place equipped with everything you'll need, excellent bed/mattress. Above all, a caring & attentive host who loves what he's doing and will make sure you'll feel just like home. What more can you ask for? Everything exceeded expectations!